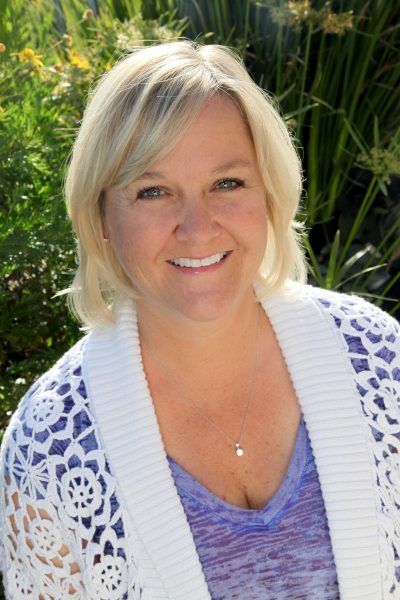 Kim is an Eden Energy Medicine Clinical Practitioner and an EFT Certified Practitioner. Kim has been using Energy Medicine and EFT with clients for the past 6 years. She has worked with clients on issues such as: anxiety, trauma, grief, phobias, fears, symptoms from chronic illness, stress and a variety of other physical and emotional issues. The energy techniques that Kim uses help to rebalance the body’s energies for overall health, joy and vitality..